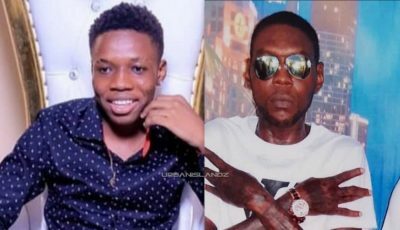 The “Round Corna” deejay has been busy this past week recording a number of new singles including a few war tracks for his ongoing beef with Mavado. But he also took timeout to release something for his female fan base. It’s been over a week now since Mavado released a diss track aimed at Vybz Kartel and Alkaline released another diss track earlier this week. 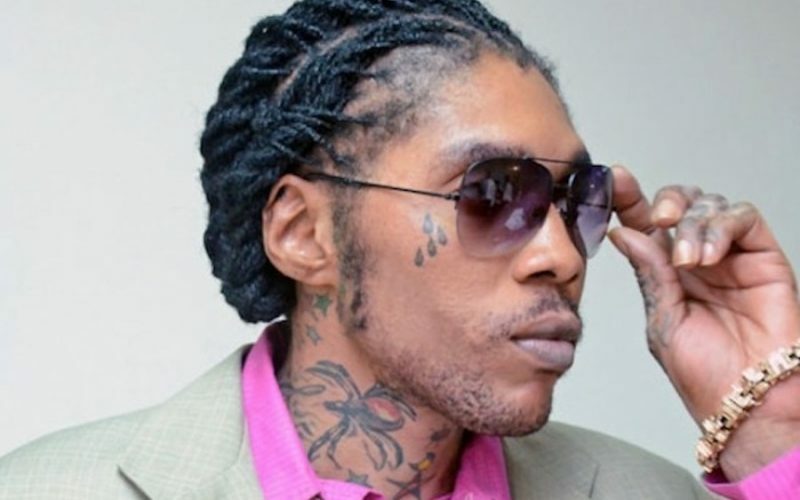 Vybz Kartel is perhaps the hardest working dancehall artist on the scene right now and remember he is behind bars. All those previous talks of him not recording music in prison have now being debunk. These are clearly new songs.